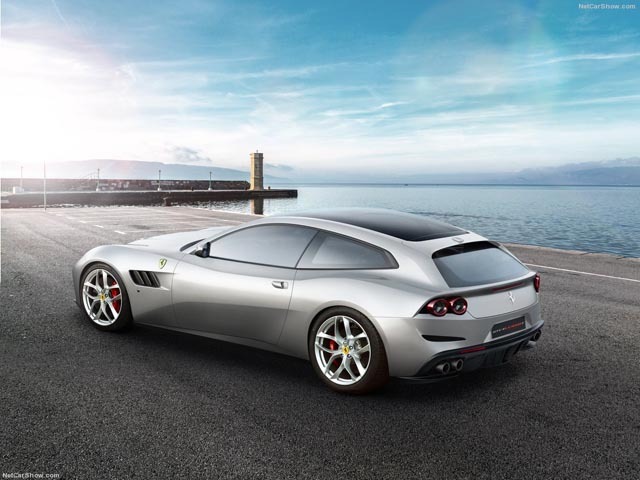 The GTC4 Lusso has been released quite recently as the successor for the FF. Like its predecessor, the car is a two-dour, four passenger shooting break, meaning that it is basically a hatchback. 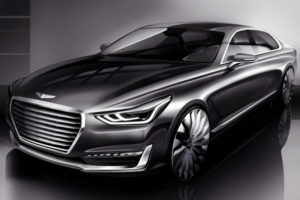 Many people expected the car to be as long lived as the FF but it seems that this is not the case. Why? Well, a few days ago they unveiled the 2017 Ferrar GTC4 Lusso T, the updated version of the original. 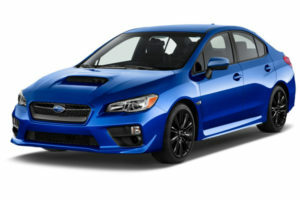 Even though its name is very similar, there are some significant changes between the two cars. 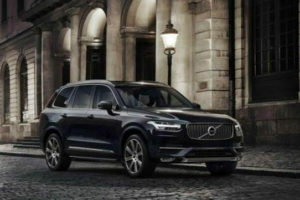 Its official release date for the production model is unknown at this point but rumors suggested for the first quarter of 2017. 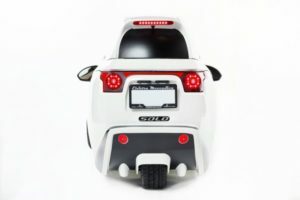 The price will most likely hover around $300,000, just like with the ongoing model. 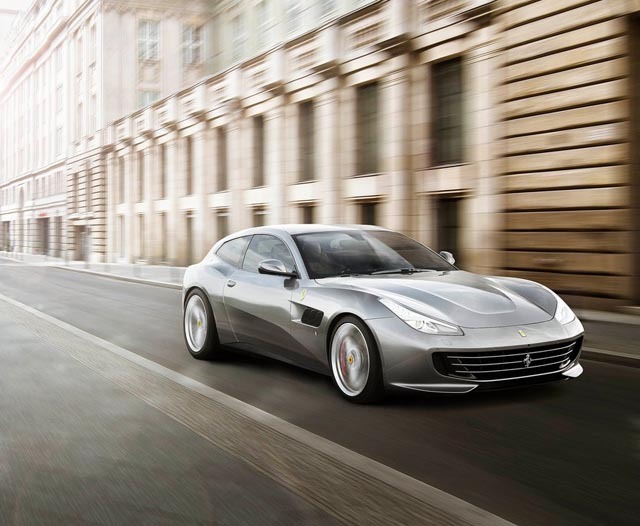 Also, it is worth mentioning that the regular Lusso will continue to be sold in most markets around the World. The T version is nothing more than a needed update for some particular markets. Well, the straight answer would be no. 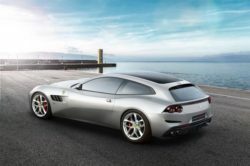 However, the main reason Ferrari released the Lusso T is the Chinese market. 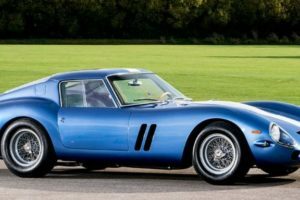 This accounted for more than 7% of the entire sales Ferrari did last year and it is only going to grow. However, the Chinese government takes incredibly high taxes for any imported car with an engine displacing over 4 liters. This is why the Lusso T features an entirely new engine for it, a turbocharged V8, similar to that in the 488GTB. 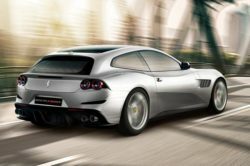 This should allow Ferrari to dodge those taxes while maintaining a really high performance level comparable to the previous model. 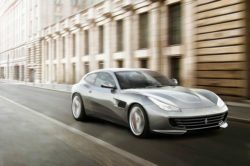 Because the engine was the largest focus point, the 2017 Ferrari GTC4 Lusso T is pretty much identical to the car released a few months ago. From the pictures Ferrari released, it seems to have the same front end with the large air intake and the small side-splitters. The headlights and hood are identical as well. However, it does seem to feature new wheels which will likely be unique for the T model. Everything else seems to be identical and that’s to be expected with a minor refresh like it. There is not much to talk about about its interior either. 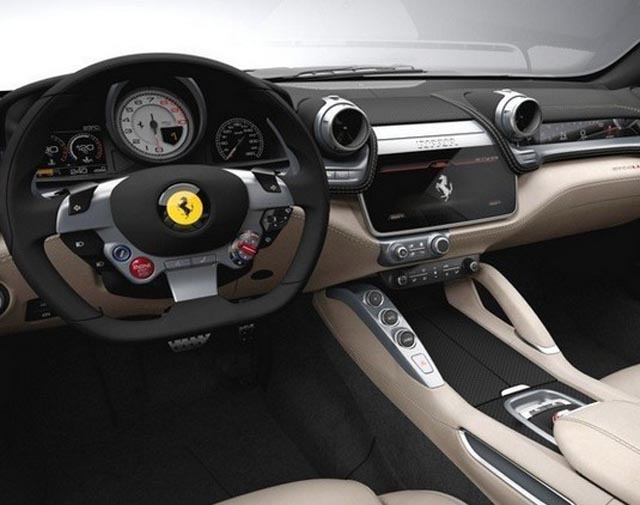 Even though the Lusso features an outstanding cabin which easily bests those of its competitors, it still is identical to the car released a few months ago. The massive center screen is still present while the usual Ferrari-seating position is there as well. 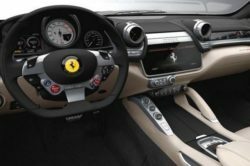 Despite being a four-passenger car, it offers the same amount of comfort and driving pleasure as any other Ferrari out there. This is where the big changes happened. 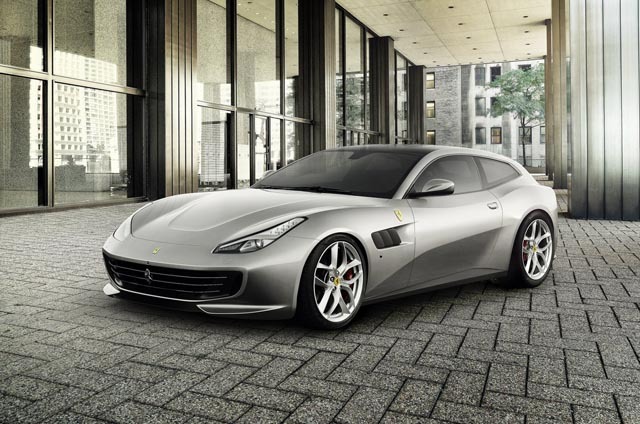 The new 2017 Ferrari GTC4 Lusso T got rid of its large V12. In its place there is a new 3.9 liter twin-turbocharged V8 which is the same as in the California T or the 488GTB. 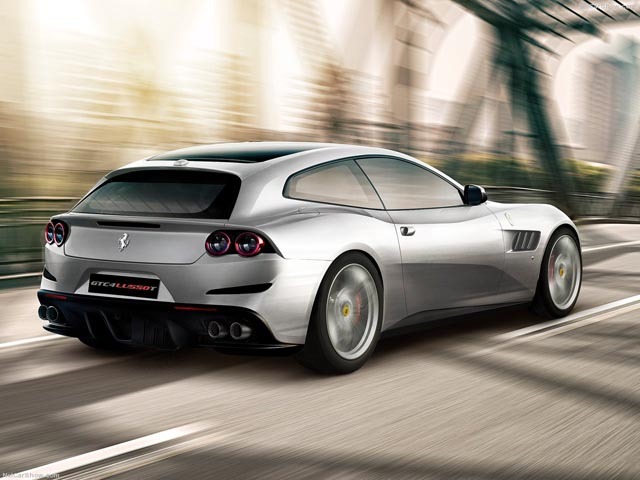 However, in order to better fit the larger Lusso, the engine has been tweaked. The result of that is a V8 that makes 601 horsepower and 560 lb-ft of torque. The car still uses the same dual-clutch automatic gearbox as before but there are some changes here. For starters, the complex all wheel drive system is now gone. This was using a separate gearbox for the front wheels so it was adding a lot of weight. Even though it is lighter, the car can now hit 62 MPH in 3.5 seconds and hit a maximum top speed of 200 MPH. The V12 will hit 62MPH in just 3.4 seconds and it will go up to around 209 MPH due to the extra grunt provided by the larger engine. Despite the small performance loss, the new V8 should be a lot more efficient than the larger 6.3 liter V12.